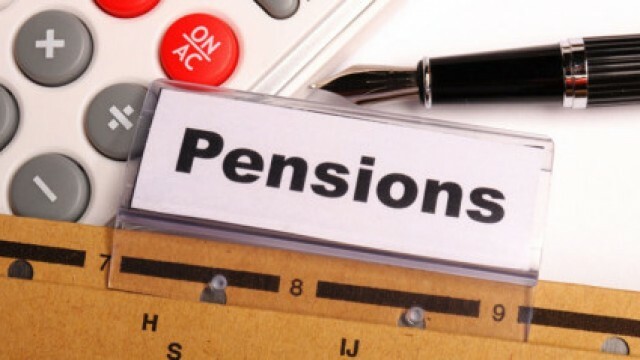 The payment of pension benefit through National Social Assistance Programme NSAP-PPS using Public Financial Management System (PFMS) portal was launched in Imphal on Tuesday, to ease the difficulties faced by the pensioners in Manipur. Manipur Chief Minister N Biren Singh, Social Welfare Minister Nemcha Kipgen, Special Secretary & Financial Advisor, Ministry of Rural Development, Government of India, Jaideep Govind, Chief Secretary of Manipur, Dr J Suresh Babu, Chief Economic Advisor, Ministry of Rural Development, Government of India, Sudhakar Shukla, Director of Social Welfare, Government of Manipur Jacintha Lazarus and other officials attended the formal launching function at Chief Minister’s Secretariat. Speaking at the function, Chief Minister Biren said that such system would ease the difficulties and inconvenience faced by elders to get their pension. The platform would ensure complete transparency in the payment to old and senior people of the State, he added. Under the PFMS, the money would be transferred directly to the account of the beneficiaries. Such noble step would surely help the old and needy people, he added. As per the socio-economic caste census data, more than 2 lakh eligible beneficiaries are available in Manipur but at present only about 56,000 pensioners are being allotted by Ministry. Acknowledging this, N Biren Singh urged Ministry officials to accommodate the remaining pensioners and informed that those pensioners who are unable to visit the banks can get the benefits through RuPay cards which can deliver the service at their door steps while those in the unbanked ares can take the services of banking Correspondents at their door step. In her speech, Social Welfare Minister Nemcha Kipgen said that the sole purpose of launching the platform is to reform and simplify the process of the delivery system of the various schemes of the department. It would be able to reach directly to the right and accurate beneficiaries without involving any middleman. This payment system will definitely refine the existing process in welfare schemes for simpler and faster flow of information or funds and to ensure accurate targeting of the beneficiaries, de-duplication and reduction of fraudsters, she added. Minister said that she would continue working towards streamlining the process to ensure easier and faster flow of funds and information through DBT for all the schemes given under the Department.